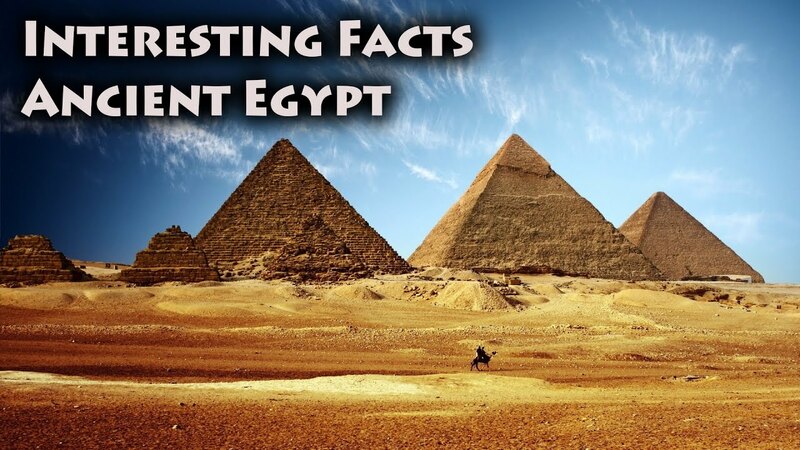 Egypt is a country with 7000 years of history. It is bound to be the most mystifying country of all. 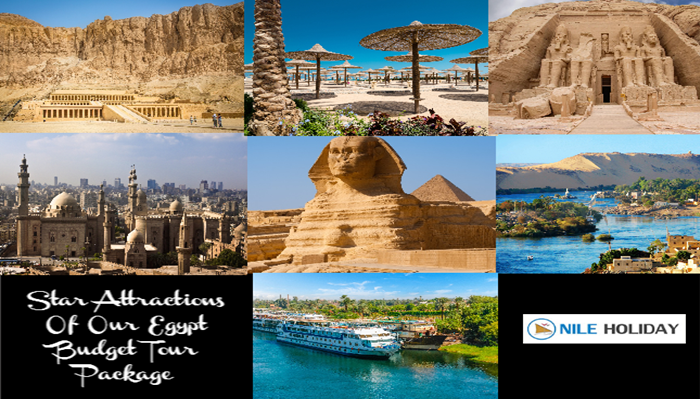 Apart from Egyptian Pyramids, Egyptian Temples and myths surrounding ancient times, some Interesting Facts About Egypt that make Egypt all the more fascinating and interesting. • Egypt has the highest Arab population. • You will find 83% of literacy rate for men but for women it is 59.4%. • When a baby is seven days old, it is a tradition to drum a metal horn and make a loud noise while making statements to the baby. Some people believe that the baby follows the statements they say in its ears. • Mulukhiya, one of the most traditional Egyptian Dishes, is not easy to cook. The person cooking it has to inhale suddenly with their mouth open and make a sound called Shah’et El Mulukhiya (El Mulukhiya Gasp) and add garlic will get the perfect taste. • Egyptians have a common understanding that if a guest doesn’t finish their glass of juice offered by a host family with daughters, then these girls won’t get married. • 2 people in boats (markb) far from each other and one invited the other to food and drink, was an invitation unlikely to be accepted by the second person because it is hard to get to the first. So thus tradition of 3ozomet Marakbiya started that means when someone invites you, they don’t really mean it the first time. • Many Egyptians believe girls bring more wealth than boys. • Ancient Egyptian women had more rights and privileges than most other women in the ancient world. • The oldest dress is found in Egypt aged almost 5000 years. 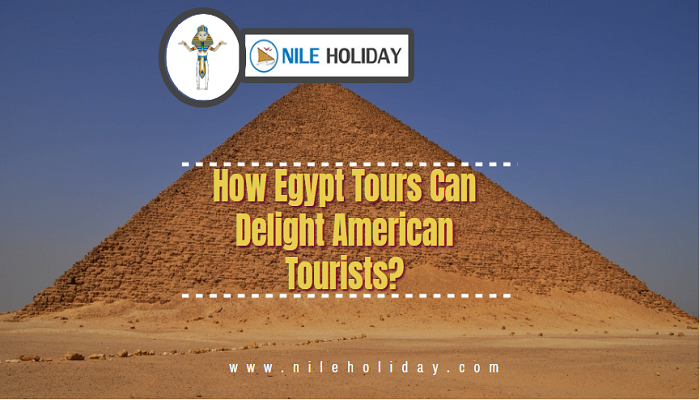 • The Ancient Egyptians had so many gods that literally every city had their own favourite deity. • More than 14,000 Gods and Goddesses were worshiped by the Egyptians in ancient times. • The word pharaoh was a nickname for the Egyptian king which means “great house” because everyone believed the king’s human body was home to a god. • The famous Great Pyramid At Giza took more than 20 years to be built and has vents pointing to the constellation of Orion so the mummy’s spirit could fly straight up to the gods. • Ancient Egyptians invented the 365-days a year calendar, to predict the yearly flooding of the Nile River. They had three different calendars: an everyday farming calendar, an astronomical calendar, and a lunar calendar. • Pharaoh Pepi II had the longest reign in history (94 years) who became king when he was only 6 years old. It is believed Pharaoh Pepi II would coat slaves with honey to attract flies away from him. • Aswan high dam is the world’s largest dam, built to contain the raging waters of the world’s longest river, the Nile. • Egyptians believe that burying a weasel at their doorstep will allow them to gain a lot of money and have a better life. • When going into a new place, like a new house, step in with your right leg. • If you accidentally spill coffee, it is believed to be good omen. • When some good things happen, Egyptians say “Hold the Wood” to prevent envy. • Egyptians believe if a black crow stands on a house’s roof, something bad will happen to the house or its people. • A twitching left eye is believed to be a bad omen. • Egyptians believe the turned slipper brings Satan inside the house. • Anyone stepping on cut hair on the floor will start falling of hair and won’t grow back.